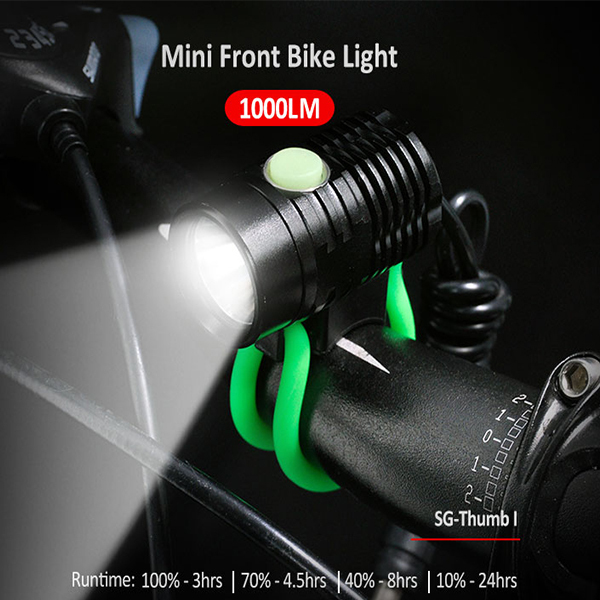 LED: Energy efficiency and durability make LED the predominant light source used in bike lights. They come in a wide range of brightness levels. Beam pattern: If you commute on streets with streetlights, you may want to choose a front light with a narrow-focus beam. 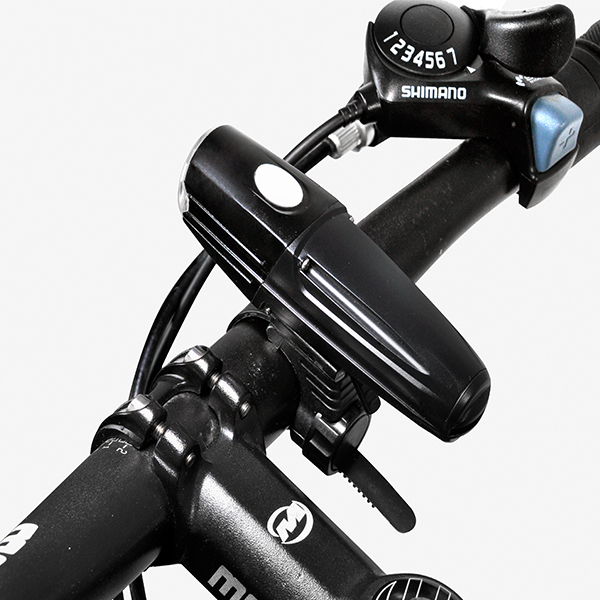 On darker roads or trails, you’ll want to go with a wide-focus beam for better peripheral vision. Beam patterns can be difficult for shoppers to compare. Rechargeable Lighting Systems: Rechargeable systems feature lithium ion batteries. They can be charged hundreds of times, making them an inexpensive and environmentally sound alternative to disposable batteries. Lithium ion batteries offer excellent power for their weight, and they are characterized by their long run times. They are easy to keep charged because they suffer no “memory” effects from being fully discharged. Run Time and Battery Life: Battery life depends on the light’s battery type, the power of the system and the kind of LED in the light. A flashing light emits an eye-catching pulse (either steady or random) that uses less battery power than a steady beam. Most lights offer flashing and steady modes. It’s difficult to see well with a flashing headlight in the dark, so save the flash mode of your headlight for daytime use. Most rechargeable units have multiple settings. This lets you switch between long-lasting, low-power light and bright, high-intensity light that drains battery power more quickly. Most systems let you select from a range of illumination levels.